Professional Electrician of Fort Worth! 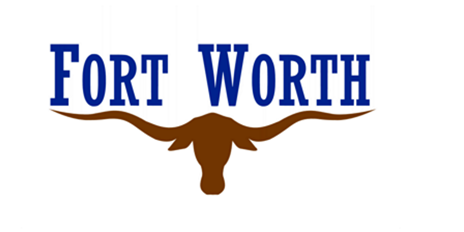 Fort Worth Electrician Pros is a licensed and insured electrical contractor that serves Fort Worth locals and nearby residents with all residential and commercial electrical needs. Allow us to be your go-to electrician in Fort Worth Tx! We take pride in assisting every one of our customers and would be more than happy, to see if we can help. Anytime that you need electrical work done and want it done right the first time, then why not get it done with the best electricians Fort Worth has to offer? You can rest assure that the job will be done right and we guarantee to always deliver what our customers want! Our residential and commercial electricians of Fort Worth have over two decades of experience, so we know a thing or two and have come across many different project, large and small. Looking for a licensed electrician with experience? Then give us a call at 817-618-2850 and one of our customer service operators will schedule your free estimate today! Our belief is to provide a level of service that exceeds our customers original expectations. #2 We are the electrician company that gets the job done right the first time! Take full advantage of the level of mastery that we have over your electrical work. Not only will we handle the job properly, you can count on us getting it done right, the first time. Because of this, you do not have to think about hiring another electrical contractor to come up behind us to do the work properly, costing you more money in the long run. Our Pros, will handle every matter with sheer expertise and give you the precision that you require, whether you need just some small electrical work or full blown large-scale projects. We can do the job! Because our company is family owned, we take matters of customer service seriously. This has been a big reason that we have outlasted many of the big time, more corporate companies in our field. It's not just about the level of work that we do, it is the level of professionalism and care that we provide for each project. 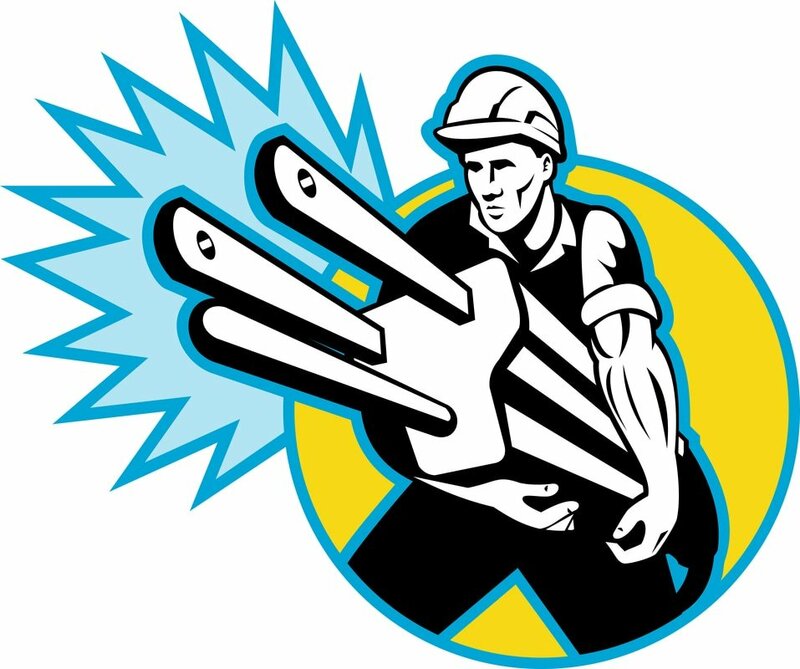 You will receive a high level of service every time you contact us for electrical work. It only makes sense to do business with an electrician that offers prices you know, you can afford. This work is not always considered cheap, but you can guarantee that our prices will be among the best around. It is our goal to beat out the competition and we will continuously do so by giving you access to prices that are fair. Call us for your free estimate! What sort of electrical projects can you help me with? If you are going to get the most out of your electrical project, you need to do your due diligence in bringing us in and letting us help you. With this in mind, there are a few common projects that will keep your home at its best from an electrical point of view. 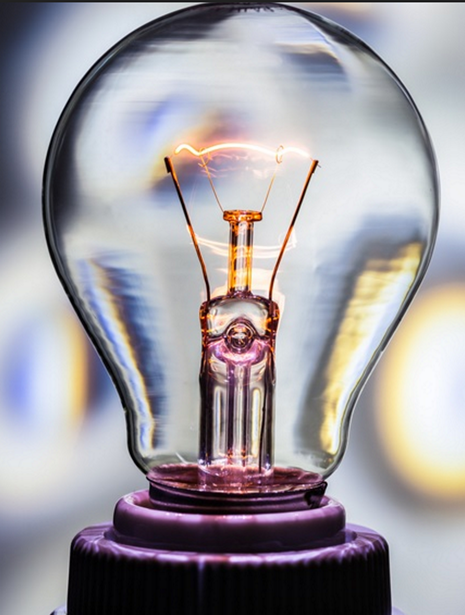 One of the main ways that we can help, is to provide you with a home electrical inspection. This type of inspection is useful whether you are getting ready to purchase a new home, sell your current home or simply make sure that your home is still living up to proper electrical standards. This sort of inspection sets the foundation for your home electrical care and actions to be taken. Another service we offer is a preventative maintenance plan. These preventative maintenance plans will allow you to stay on top of electrical issues, instead of just waiting for emergencies to happen. 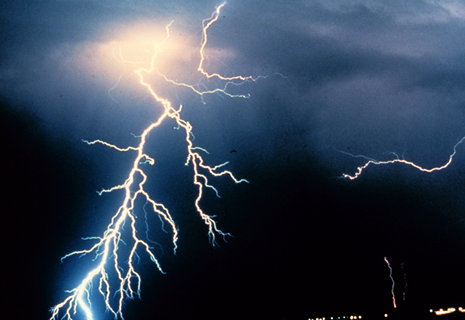 You will pay a small price up front in order to make sure your electricity remains efficient. If you need your electrical fixtures to be installed with mastery and expertise, we are the experts that you need to holler at! We understand that these matters of installation can sometimes be complicated, so we will handle it correctly in order for you to get the best performance from any electrical appliance. This will allow you to not waste any time or money and will keep your home efficient and well-kept. Request to Speak to an Electrical Technician Now! ​We are fully and completely confident that we can help you with any sort of electrical issue that you have. So if you need a commercial or residential electrician, call us today!